Saturday April, 27th is National Drug Take Back Day. The Take Back Day is part of the DEA’s National Take Back Initiative to safely dispose of unwanted medications. There is an opportunity to dispose of your unwanted medications in North Haven. Studies have shown that drug abuse often starts with family members having access to unused opioids, inadvertently left in the family’s medicine cabinet. Please check your medicine storage areas to see if there are any unused or no longer necessary medications and avail yourself of this opportunity for safe disposal. 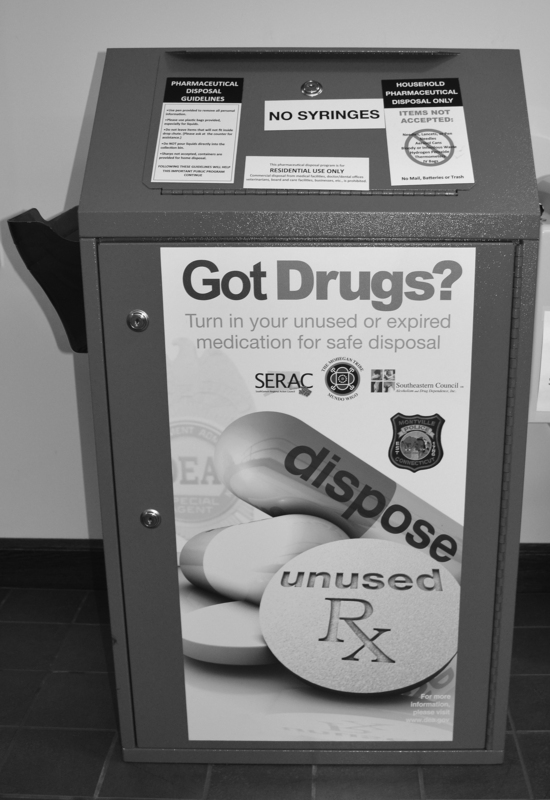 Drug Take Back Day continues to grow nationwide. During the 16th take back day 4,770 police departments participated offering 5,839 sites with over 457 tons collected for proper disposal. Read more HERE. As always, please do not hesitate to contact me should you have any questions or concerns relating to state government at dave.yaccarino@housegop.ct.gov or at (800) 842-1423.